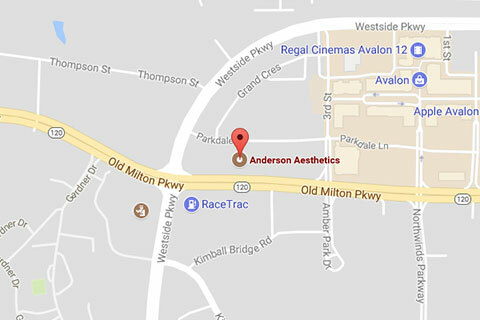 Home / Testimonials / After a lot of research and interviews I decided to go with Dr. Anderson in Atlanta. I began my search for hair restoration surgery a couple of years ago when a friend of mine who was also a Physicians Assistant let it slip that he had underwent the surgery a few years back. He used the traditional FUT strip procedure and although his hair looked very full and natural, he was stuck with a scar in the back, which left him unable to keep it short on the sides and in the back. 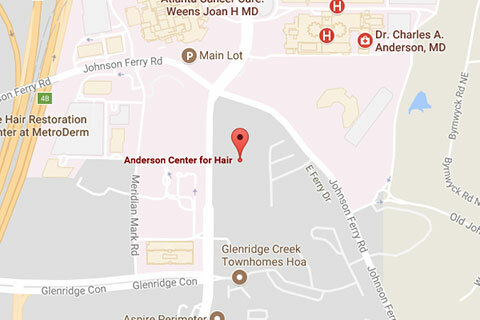 After a lot of research and interviews I decided to go with Dr. Anderson in Atlanta. During my consultation he listened to all my concerns, answered all my questions and made it clear that he was a cut above the rest of the surgeons that I had previously interviewed. Dr. Anderson’s assistant Sara was a wealth of knowledge and took the time to address any and all questions I came up with prior to and after the surgery. She was always available by phone or email to guide me through the entire process. She also seemed to really care about my individual procedure and did everything necessary to assure that it was a total success. During my procedure Dr. Anderson showed superior bedside manner, as did his surgical assistants. Dr. Anderson and his team talked me through the whole experience. I’m not sure if I was lucky or his team has the magic touch, but I felt almost no pain. I would compare my procedure to a regular dental cleaning. In fact, I’ve definitely had dentist appointments that hurt a lot worse! After the procedure, I took off about 5 days then went back to work. The swelling was unnoticeable and I was able to do my daily activities without any issues. I’m now 3 weeks post surgery and back to my normal routine, which includes working out and traveling regularly. Everything that Sara and Dr. Anderson said would take place prior to, during and after my procedure has happened exactly as planned. I will update this post in 5 months as to my actual new hair growth, however, if my experience with Dr. Anderson’s clinic is any indication of the results to come, I’m sure I will be more than satisfied.